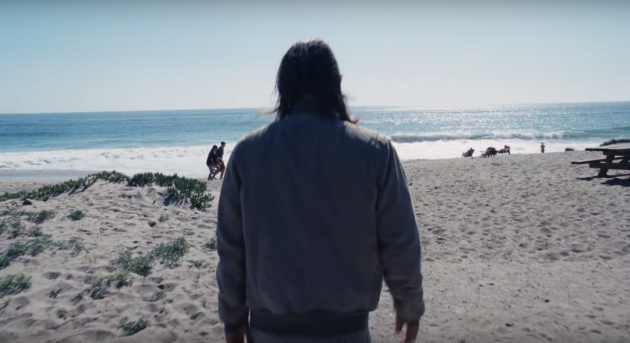 Radiohead unveil video for new track "Daydreaming"
So Radiohead just dropped another new one, this one is called "Daydreaming" and the video was directed by P.T. Anderson. It's another lengthy Radiohead track sitting in at a mighty SIX minutes plus and sees the band basically cement the sound they're going for on LP9.